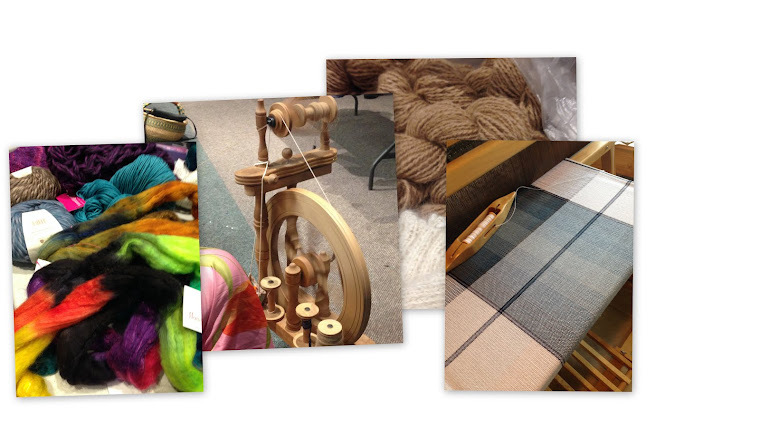 The DCWS Guild members recently had the pleasure of a visit from Karen Selk. 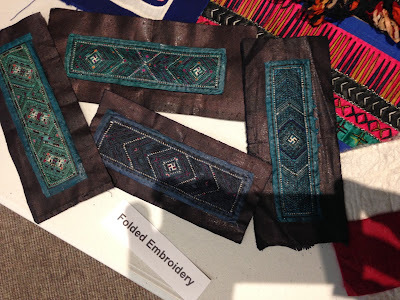 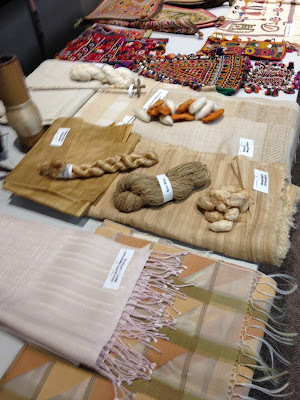 Karen presented a unique perspective on the development of local textiles in several communities of South East Asia. 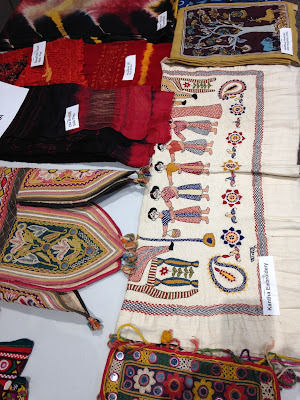 Laos, Vietnam, Cambodia and Assam of India were visited with colourful slides and embellished commentary. 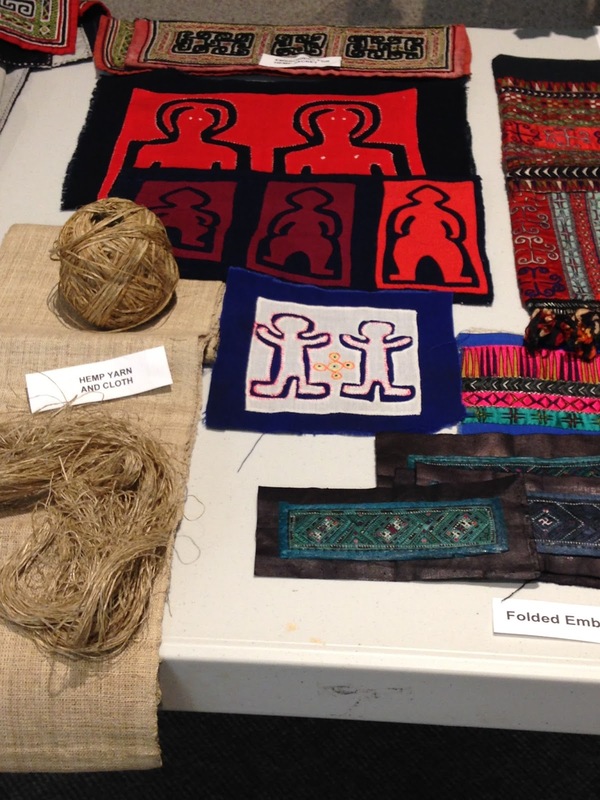 "Cloth speaks to the diversity of the many environments in which people live," says Karen. Villages, tribes and communities have distinct styles influenced by the geographical regions with their different resources, religions and lifestyles. Karen showed and discussed traditional cloth making processes using hemp, cotton, ramie and silks. 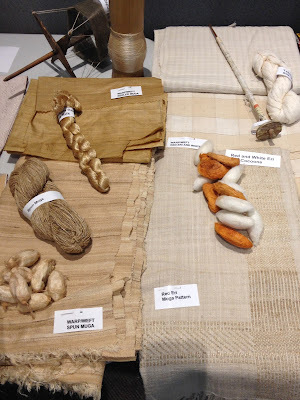 Also shared were the various dyeing and weaving techniques in each society. 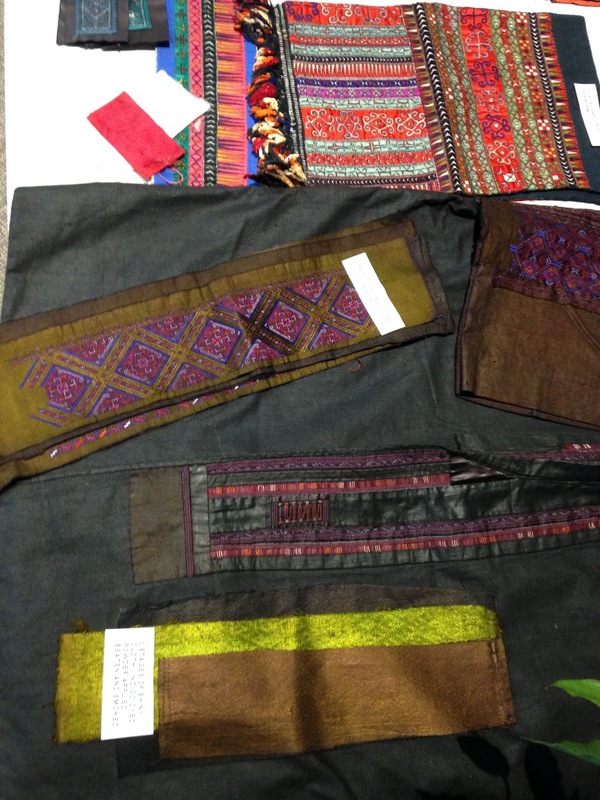 The distinctive cloth and clothing resulting from regional ingenuity is astounding. 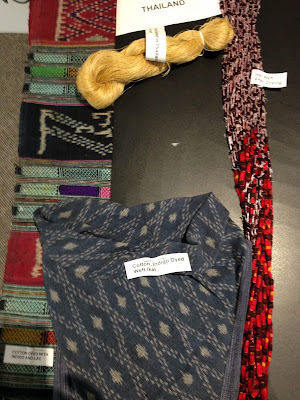 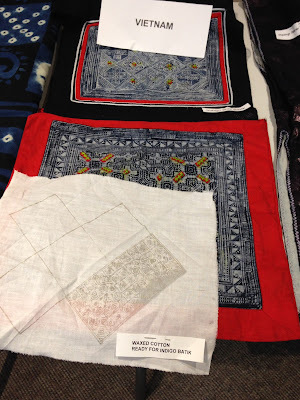 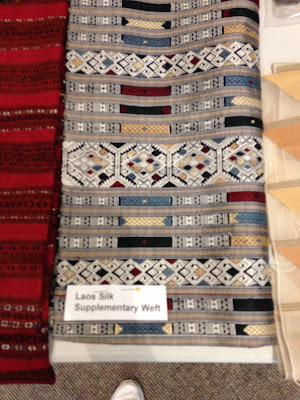 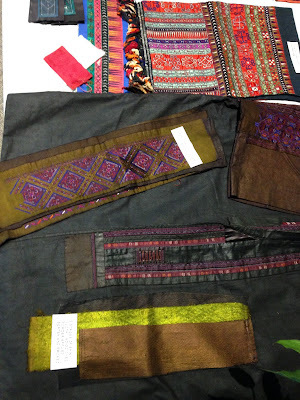 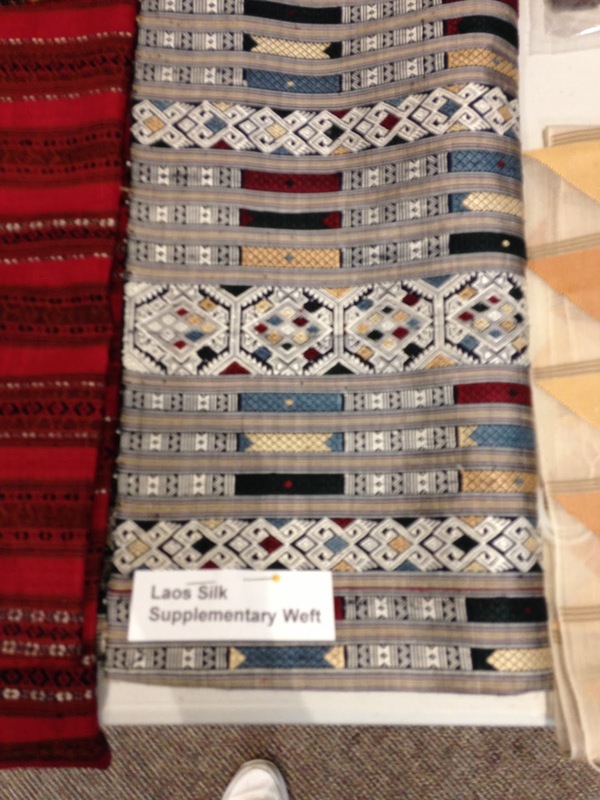 The following photos give a taste of the incredible textile treasures in Karen's collection.